Understanding the basics of the computer system you use for editing your videos is invaluable if you want to enjoy a smooth and speedy edit. So, what are the principles behind the most commonly quoted computer specs? In this video, seasoned filmmaker Alex Jordan offers a very clear and simple description of what’s going inside the box and offers some suggestions about what to look for when making purchasing decisions. Broadly speaking, the most common internal components of computers are the same irrespective of brand, Apple, Lenovo, HP, to name a few. This applies equally to laptops, desktops or even your phone. The CPU is where the work really happens inside your computer and how fast that work is carried out is determined by the number and speed of the cores. More cores within the CPU means more tasks being carried out at the same time. Alex suggests that 4 cores is the “sweet spot” for a laptop editing video but it is common to find, particularly in desktop computers, as many as 18 cores. The GPU will handle a lot of the video processing tasks within your computer, so this one matters a lot to us. 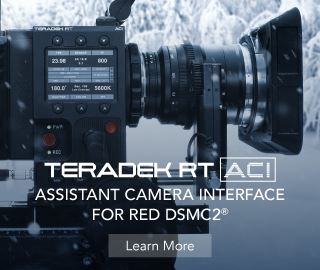 If you don’t want editing your beautifully shot 4k slow-motion footage to be a painful task then watch out for this one. GPU’s come in 2 different types – Integrated and Dedicated. Integrated GPU’s have no RAM and are low power, so they won’t help us in our video editing. It’s best to avoid integrated GPU’s when putting together your edit computer specs and Alex warns against being swayed by any sales person pushing in that direction. We are going to look for Dedicated GPU’s because they have their own VRAM. This will be part of the computer exclusively handling video processing so it really is a must. How much VRAM is enough? 2GB is suggested as a minimum, but more is better. The main computer RAM is next on the list and don’t be surprised to hear that bigger is better. DDR4 is the faster of the 2 types, with DDR3 coming in a bit slower. 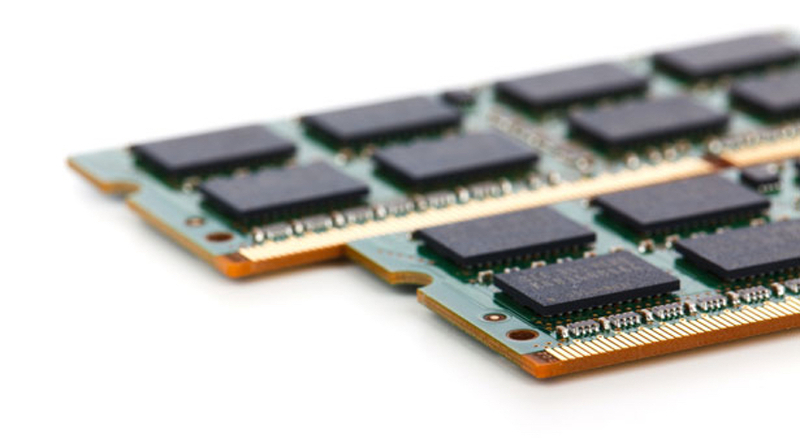 In most computers, the RAM can be upgraded by the user at home or taken into a local shop. However, it can be trickier with laptops and brands like Apple, so making the choice of how much RAM to include at the build stage of your computer might be more binding. The smallest amount of RAM needed for video editing is 8GB and that will be fine but 16GB is the recommended amount. If you can afford to add more then the sky is the limit, but it is worth finding out if your chosen computer can be upgraded later. The storage inside your computer is the next important element to consider; how much data can you keep in there? The most common type of storage is the HDD, Hard Disc Drive and these are mechanical drives with moving parts. They are cheaper and usually larger but are slow because every time we need to grab data from them a physical, mechanical movement has to take place as heads skip around a plate retrieving and writing data. They are great for storing large amounts of data and backing up but not ideal for quickly pulling data into projects. SSD’s, Solid State Drives have no mechanical moving parts so they are much quicker by comparison. They are newer, tend to be smaller, more expensive but they are becoming higher capacity and more affordable every day. A nice combination is to have an HDD inside the computer and the data for a project on an external SSD. Keep in mind the connection to the SSD will be important and USB3 is a good standard to stick with otherwise your lovely, speedy SSD won’t be able to deliver the data as fast as it would like. As with every decision we make about buying gear, a lot of this will come down to your budget and particular requirements. This is a jargon-filled area but when you break it down the basics are actually quite straightforward and a little knowledge can help steer you towards building a computer spec that fits your needs. The computer specs are only one part of the project to consider. 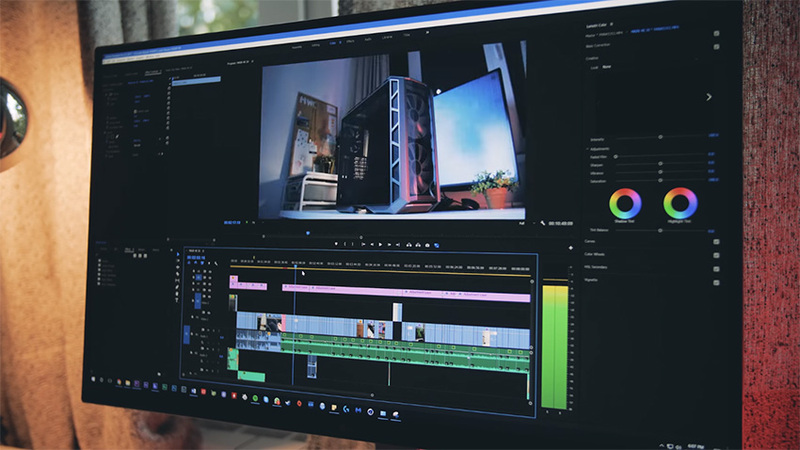 Just as important are factors like data management, your shooting resolution and ratio, the speed of edit turnarounds and amount of post-production required. So relax, take a deep breath and keep in mind that today’s computers are technological marvels capable of great things. Don’t get tangled up in the numbers; it is better to consider them a friend helping you release your video-making creativity.